Can lightning strike twice? 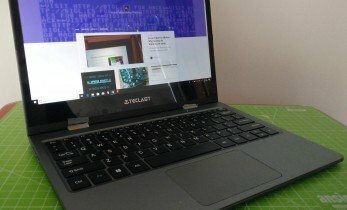 The Teclast F7 which we reviewed previously has become an ideal laptop for cost conscious-makers, needing a slim and light laptop but with a full 1080p screen. Want to see what’s going on late at night, but don’t want to turn on a light, or use a torch? 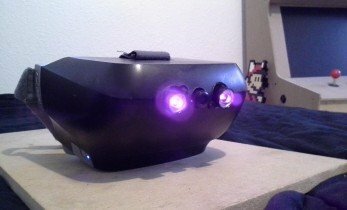 As you probably don’t have the budget for special forces hardware, the best solution is a camera with the infrared filter removed. 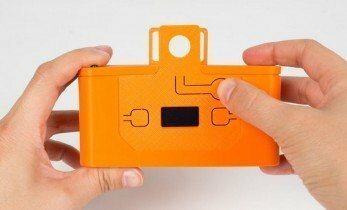 Looking for a great new way to use your Raspberry Pi Camera Module? 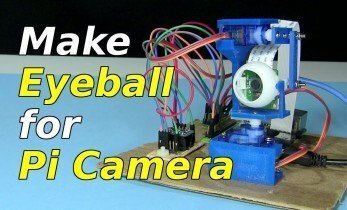 Using the v2 camera module, this project relies on a Raspberry Pi 3, with the Pololu Maestro six channel servo controller board connected to the GPIO. The servos are Tower Pro SG90s. 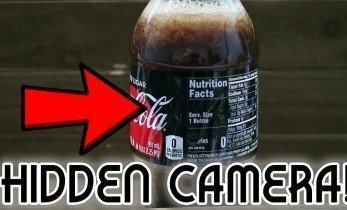 DIY cameras are all the rage thanks to the existence of compact and affordable SBCs, but few have a real purpose behind them, beyond proof of concept. 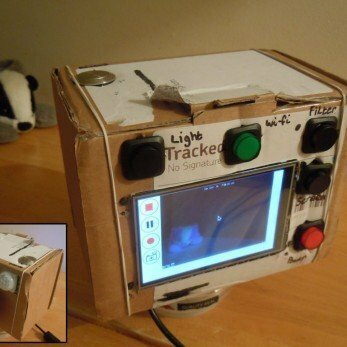 So what makes this Arduino Uno-powered camera any different? 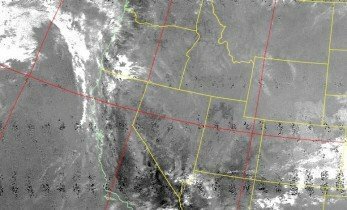 A Raspberry Pi-Based NOAA Decoder That Tweets Satellite Photos! Our experience of the weather is traditionally passive; we have little choice other than to accept what happens in the atmosphere above. It might rain; it might be windy; sunshine might be slight, or enough to convince you to go to the beach. Is someone snooping on your stuff? Want to protect yourself from people’s mischief? Big camera on the wall far too obvious to catch a perpetrator in the act? Want to take your Raspberry Pi outside? Of course you do. Thanks to increasingly smaller rechargeable batteries, and shock-proof and waterproof cases, it’s becoming easier. But what should you do with it once you’ve broken free of the shackles of indoor life?